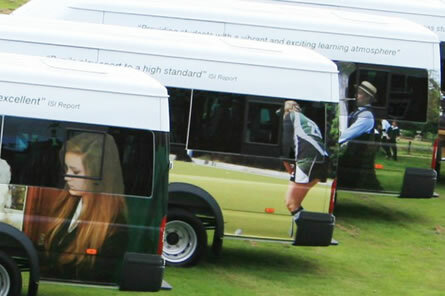 Bentley Walker specialise in providing competitively priced Minibus leasing for schools, colleges and business clients. 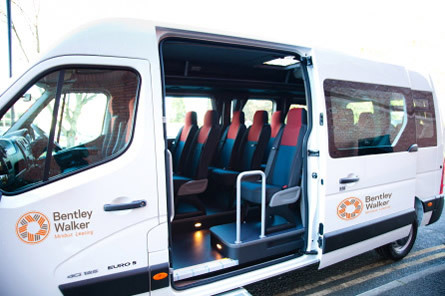 Our buying power means we can offer affordable leasing deals for you to lease a minibus giving you all the advantages of fixed cost minibus contract hire. 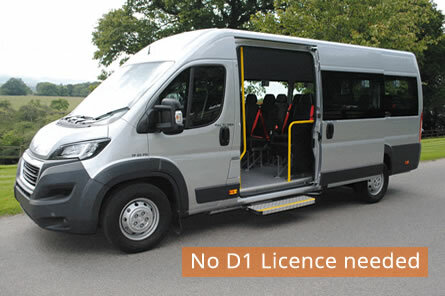 We really listen to what you need and give you the best solution to assist you with your mini bus leasing. 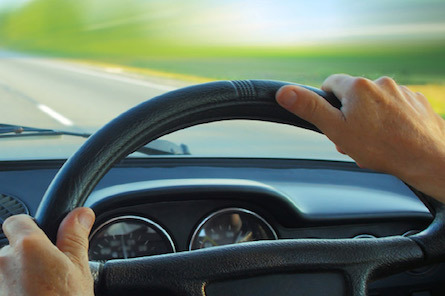 A lease can be arranged quickly and easily, every detail is taken care of leaving you to just focus on organising great trips for your passengers.